2017 Subaru Impreza STI Breaks Cover in Tokyo; Will it See Production, or is it Just Another Tease? 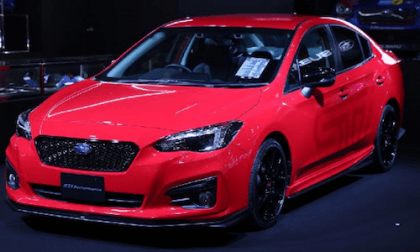 The Tokyo Auto Salon begins today and Subaru brings a number of STI-enhanced models including a new 2017 Impreza STI. Will it ever see production? Read more about 2017 Subaru Impreza STI Breaks Cover in Tokyo; Will it See Production, or is it Just Another Tease? 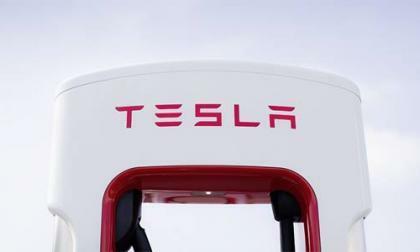 The time for Tesla owners to have an all-you-can-eat access to charging their vehicles seems to have come to an end for new Tesla owners with the company releasing charging costs via a blog post from the company's website. Volkswagen seems to have shaken off the negative impact of its diesel emissions scandal to surpass Toyota as the worlds biggest automaker. 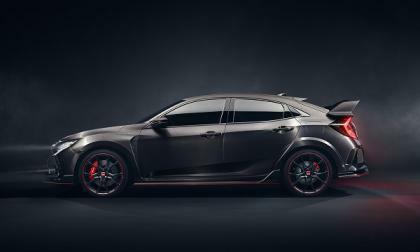 It’s an exciting time for American Honda Motors and U.S. Honda performance fans as the current Asia, European only Civic Type R production comes to the finish line. What’s next for Civic Type-R? 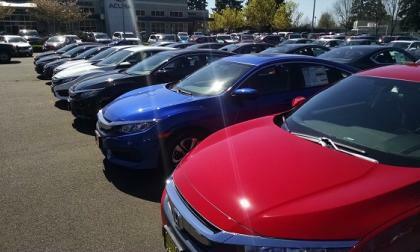 2017 Honda Civic EX with Honda Sensing is award KBB’s "Best Auto Tech" award in the "area of value." That’s impressive. 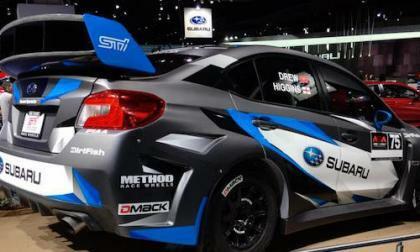 Subaru unveils their new livery for the #75 Subaru WRX STI rally car at NAIAS in Detroit. What other changes are coming? 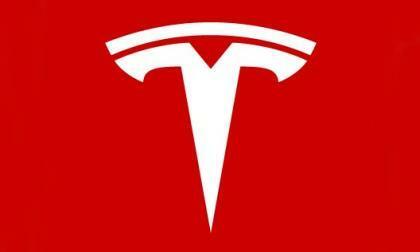 Software updates to Tesla's new version 8.0 brings in new features and updates to autopilot, but users are concerned that some features have become limited, especially with the Ludicrous mode. Subaru Forester Turns 20; Is the Small SUV Losing its Luster? The first generation Subaru Forester made its debut 20 years ago in Japan this year. 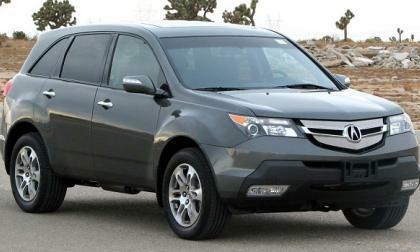 Is the Forester SUV losing its luster? 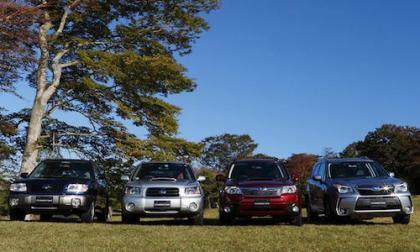 Read more about Subaru Forester Turns 20; Is the Small SUV Losing its Luster? Early this morning, FCA released a statement announcing that their new performance halo vehicle – named the Dodge Challenger SRT Demon – will make its world debut ahead of the 2017 New York International Auto Show and until we get to the Big Apple show in April, FCA will offers teaser information on the new vehicle at a model-specific website. 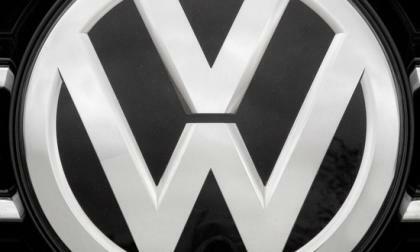 Trying to settle its emissions cheating scandal before the new administration takes over, Volkswagen Wednesday agreed to pay an additional $4.3 billion in fines and penalties. As announced Tuesday evening by Honda Motor Company Japan: An additional 772,000 Acura and Honda cars and SUVs will be included in the latest wave of the Takata Airbag Recall, the biggest auto-related safety recall in automotive history. 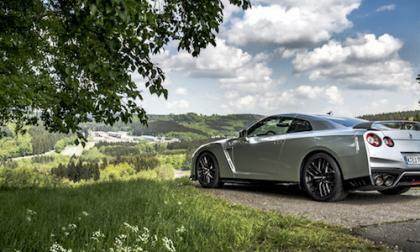 Three popular Nissan vehicles get singled out for special awards this week. One will surprise you. In an ironic twist, though VW has settled most of the charges against it in Dieselgate a key executive was arrested and held in the diesel-rigging scandal. Samsung Announce Cutting Edge EV Battery With 300 Mile Range And A 20 Minute Charge - Is Tesla Scared? Range anxiety is one of the main hurdles for most EV vehicles manufacturers in the coming years, the ability for the vehicle to go as far as possible on a single charge. Samsung may now have the answer with a new battery cell in the works, which plans to provide a range of up to 372 miles and can be charged in 20 minutes. 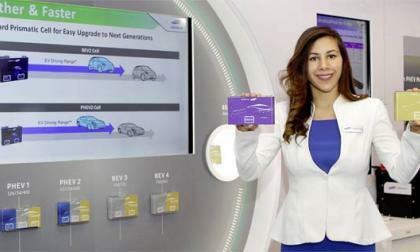 Read more about Samsung Announce Cutting Edge EV Battery With 300 Mile Range And A 20 Minute Charge - Is Tesla Scared? 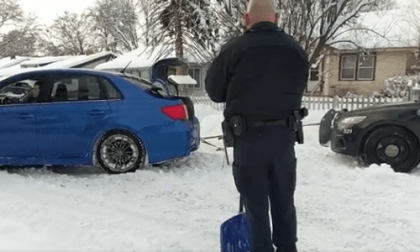 Watch a Subaru WRX pull out a Nampa police cruiser that gets stuck in the Idaho snowstorm. 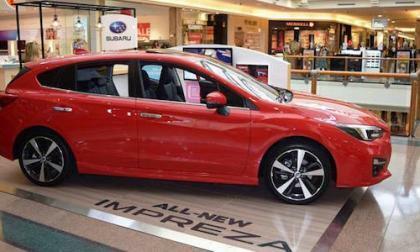 Buy a New Pair of Jeans, Drive a New Impreza; The New Way to Car Shop? Subaru is introducing shoppers to their new 2017 Impreza compact in a unique way. Buy a pair of jeans, and then go next door to the Subaru Test Drive pop up store. Read more about Buy a New Pair of Jeans, Drive a New Impreza; The New Way to Car Shop? 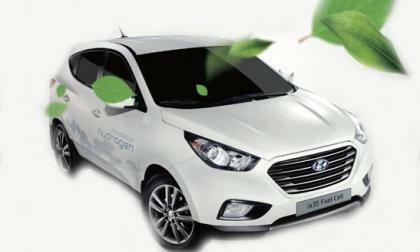 Hyundai Motors recently confirmed a new hydrogen fuelled SUV model at CES coming in 2018 and with a full electric vehicle lineup already in the pipeline are they hedging their bets? 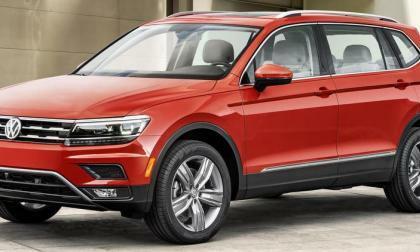 Is Atlas-Clone Tiguan A Chance For Volkswagen To Maintain U.S. Control? The introduction of a longer Tiguan at the Detroit Auto Show has some wondering whether VW will ever make good on its promise to let the U.S. handle its own marketing. 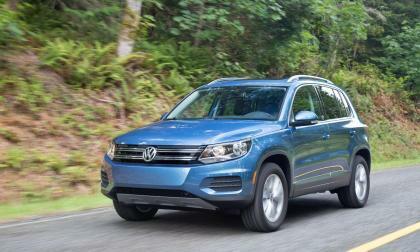 Read more about Is Atlas-Clone Tiguan A Chance For Volkswagen To Maintain U.S. Control? 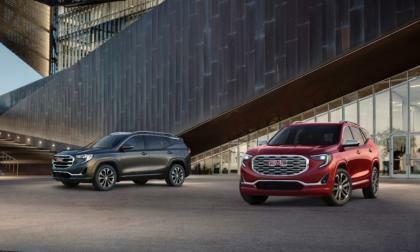 The GMC Terrain has been revamped. 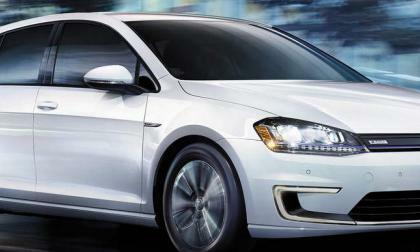 The new slimmed-down version comes with three new turbo-charged engine choices, including a diesel. 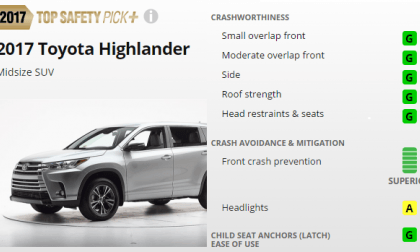 The 2017 Toyota Highlander Earns a Top Safety Pick Plus Rating, but that isn't what is interesting about its safety. Mercedes-Benz's showing at the Detroit Auto show was jammed pack with the likes of the E-Class coupe and a special edition of the S-Class coupe. 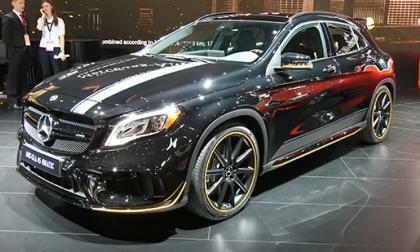 But the German automaker had another debut up its sleeve. 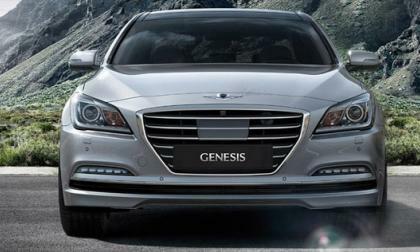 Autonomous driving may be the hot topic in the auto industry, but Hyundai motors may have another technology up their sleeves for the future which could be a possible solution for road rage. 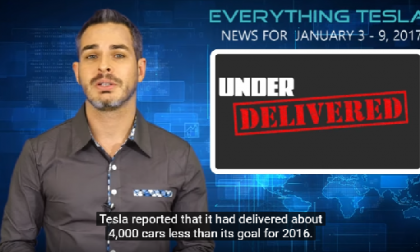 Tesla Motors news this week with Alex Guberman covers production, competition, Gigafactory up and running, a new possible competitor for Tesla Model X emerges, Tesla Motors Stock. 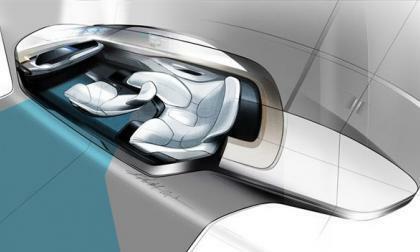 Is it possible to inject futuristic “cool” into a vehicle invented to transport your children, their friends, and the occasional house plant to their next destination? 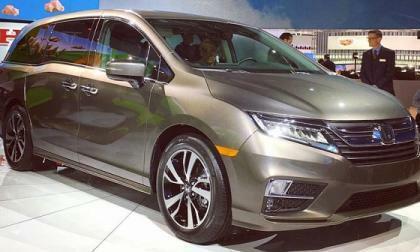 Watching Honda’s presentation of the reinvented Odyssey, I returned to one thought: How cool is that! 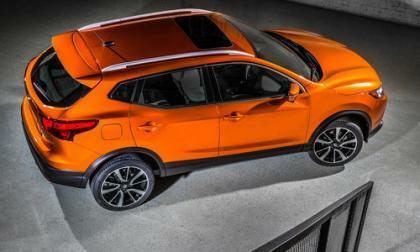 New Nissan Rogue Sport Takes Center Stage at NAIAS; Who is the New Crossover’s Target Audience? A new 2017 Nissan Rogue Sport has broken cover at the North American International Auto Show in Detroit. 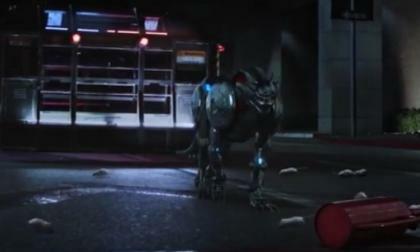 Who is the new Crossover’s target audience? Read more about New Nissan Rogue Sport Takes Center Stage at NAIAS; Who is the New Crossover’s Target Audience? 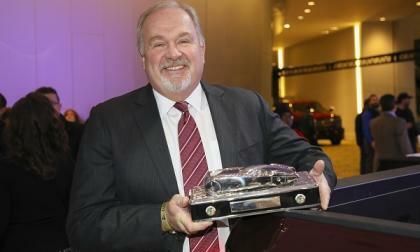 Newly Redesigned WRX/STI Breaks Cover at NAIAS; What’s Not New for the Performance Models? 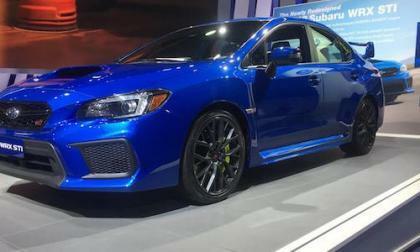 The 2018 Subaru WRX and WRX STI were unveiled at the North American International Auto Show in Detroit. 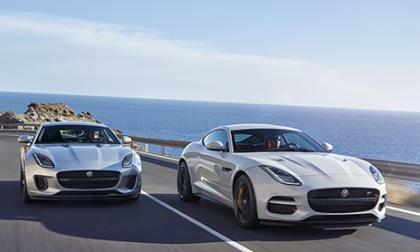 What’s new for the performance models? Read more about Newly Redesigned WRX/STI Breaks Cover at NAIAS; What’s Not New for the Performance Models? Although Hyundai may be avoiding all the pomp and circumstance of showing off its new range of vehicles and technologies at the North American International Auto Show the company still have much to shout about, especially with the full IONIQ and Genesis range. 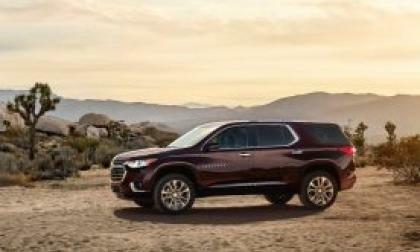 The newly redesigned 2018 Chevrolet Traverse may be nearly 400 pounds lighter but it looks a lot more like the bigger truck-like SUVs. Honda's car-truck just earned 2017 "North American Truck of the Year" honors, when weighed against all comers, including the best selling vehicle in America, the Ford F150. To my truck driving nae saying friends I say... drive one!